Chamber music of tenacious beauty. 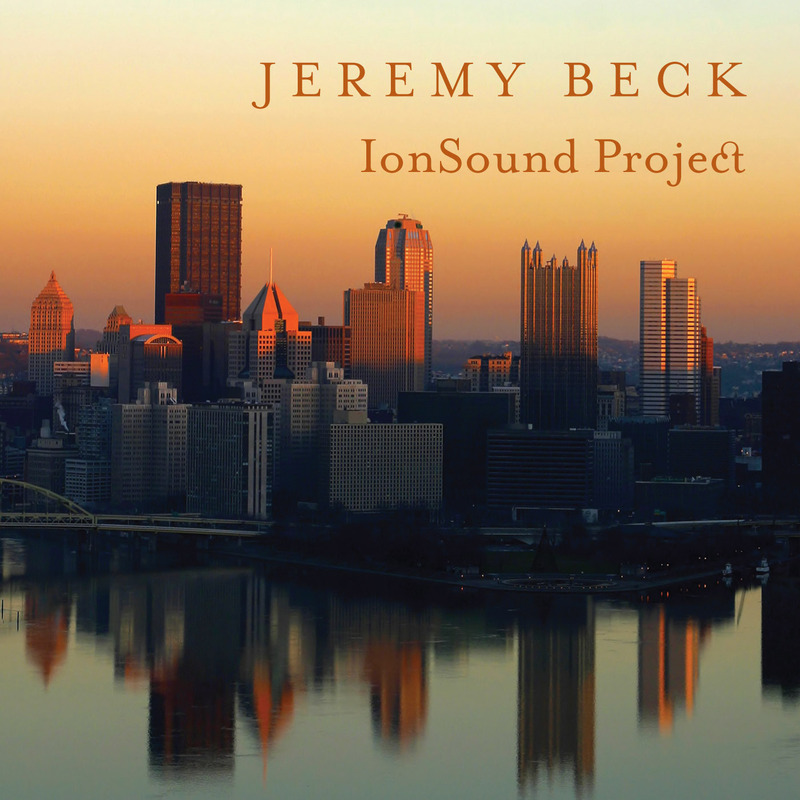 IonSound Project, the engaging new music sextet based in Pittsburgh, reveals music by composer Jeremy Beck that inspires dancing, dreaming, and - like the City of Bridges itself - communicates a gritty energy of hope and promise. Comprising flutist Peggy Yoo, clarinetist Kathleen Costello, violinist Laura Motchalov, cellist Elisa Kohanski, pianist Rob Frankenberry and percussionist Eliseo Rael, the Pittsburgh Post-Gazette has praised IonSound Project for performances that “generate[ ] sparks.” Committed to the music of our time, this bold ensemble presents innovative concerts, commissions works of new music, collaborates with artists in a variety of disciplines, and explores the boundaries between concert and popular music. Since giving its first concert in 2004, IonSound Project has presented more than 80 works by 20th- and 21st-century composers, demonstrating its ongoing dedication to presenting the work of established and emerging composers from across the country. One such composer whose work the group has championed is Jeremy Beck. The critic Mark Sebastian Jordan has described Beck as “an original voice celebrating music,” who “[w]ithout self-consciousness, without paralyzing abstraction, … reminds us that music is movement, physically and emotionally.” IonSound Project takes the listener here on just such a physical and emotional journey through music composed by Beck for various combinations of the ensemble’s instruments. For example, Beck’s September Music for flute, clarinet, violin, cello and piano lyrically unfolds in a thoughtful and at times wistful atmosphere of intricate counterpoint and rich, tonal harmonies, while the jazz-inflected vigor of the opening track, In Flight Until Mysterious Night (scored for the full ensemble with marimba), gets the listener’s pulse beating a little faster with its tapestry of lively, syncopated rhythms. This is the fourth innova recording which is completely devoted to Beck’s own compositions. Continuing the artistic path Beck has carved out for himself, his music here is direct and communicative, presenting itself in an American tonal and rhythmic idiom. Experienced through the heart, this is music of tenacious beauty, performed with the passionate conviction of those who wish to share that beauty with the world.